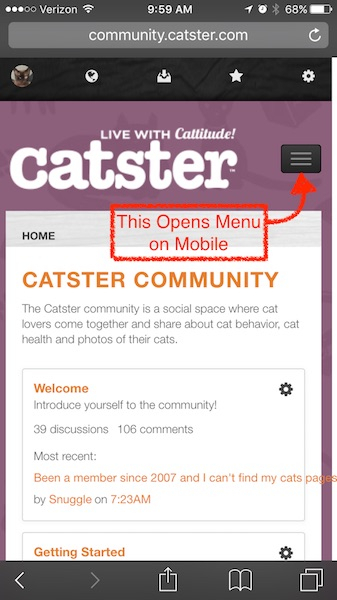 @Caspurr There is a search box at the top right of the page, but you'd have to know the "new" name (which is the owner's name until they come here and change it) in order to find your friends. For example, search for Samoa and you won't find her because I'm the only one here right now. @Mayhem we know. We want to play in our groups, but we have trouble finding them, finding a thread or finding people in our groups. @Calvin yes, same problem here. 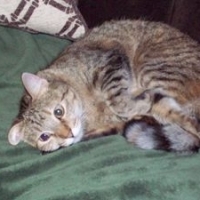 Matching cats with families is confusing and really just impossible. We want to give suggestions and hope things will improve. It's really difficult to do anything else yet. Please see our FAQs for how private vs. public groups work now! @Ætheling please DM us with specifics on this issue. Please keep sending in suggestions! We know there are many questions and issues. This is week 2 and it may take awhile to make updates. @Sunggle - look in the upper right area and you'll see a link for "Group". It's just the same email address I have used for a few years ago....I did have to change passwords for both but it's the same one I used with dogster and catster in the past. Hi @Calvin . Thanks. We have located some groups, but we are still getting used to not being able to just go to group's from our profile page. Also, we are using phone most of the time. Search option isn't up there on phone. 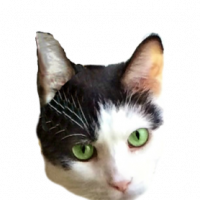 HI Catster Thanks you for trying to keep Catster alive. It's an awesome site with so much info. It's great you have manage to keep many of the posts, We really appreciate it. I know this is still very much in the beta stage. But if it is at all possible as many have said, if you can restore our pet pages that would mean the world to all of us. I am so relieved at least to have a dialogue with @CatsterAdmin . 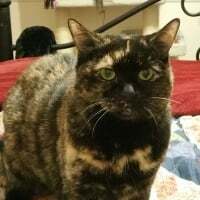 For all this long wait I have sent emails and messages to Catster on FaceBook and never once got a response. It felt so cold and uncaring. At least now I have some hope because I feel that someone is listening to our sadness and our concerns, our longing to have as much of our beautiful comunity back as we can. It truly was magic! Thank you for trying and I do realize that it will take time. I so long to be able to have my babies' pages back and to see my friends once again. I can't even get my name to change on my profile right now, tho I have not tried for a couple of days. It just won't save as Wolfgangg. I agree @MrD_Sam_Raza and @Denise Griffiths. After years of no work done on the site at all, now they are working on it. Actually they are rebuilding it from scratch. That is furry promising. @CatsterAdmin You can put Dogs and Cats together into one Community if that is technically possible. We wouldn't mind. 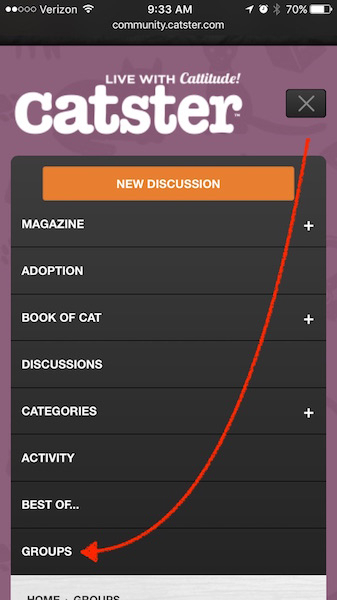 Somebody posted that when you're logged into Catster, you can't see what a Dogster member posts in a group. Maybe putting us all together would take care of that. Also I can post in groups that I am not a member of. Hmm, tagging Denise Griffiths didn't work right. I tried but her name didn't pop up after the @ so I just wrote her name. Thanks for the feedback. We were unfortunately unable to bring over pet profiles — please see the FAQs for how to make a welcome post in lieu of a profile. Regarding groups, all groups should have come over — please see the FAQ section for how to search and let me know if any specifically did not come over. @Mayhem we knew the second we saw the foundation this is built on, that it could not be tweaked into being"Catster". We look at saved pages and want to click on the send a gift button and others, but the pages are not live and really everything we built is gone. We have been trying to find a way to make this work. We have been trying to help one cat to even get logged in just to look around and no success on even that front. We had 14 profiles in all. Now I am really the only cat here to represent our family. Maybe if we had never seen the best, but we have. 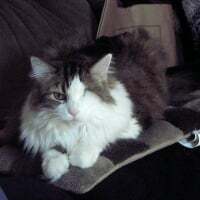 I do see some of our friends on Facebook but again, that's no a design that works for what we did at Catster. Sad days. When the menu opens, you'll find Groups at the bottom, the last item. Touch "Groups" to get to your personal list of groups. 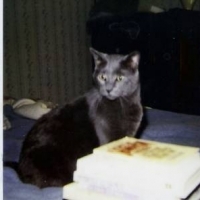 @CatsterAdmin I guess I was lucky that I grabbed my name "Calvin" before any other cat. I had a group on Catster called Cool Calvins. There were many cats by that name. I'm not sure how many will come back here, but I find it very sad that cats can't even use their real name here any more if someone else has claimed it. Do you even realize how many cats are named Snickers, Daisy, Kitty, etc.? And because we can't send friend invites and see our friends on our own page (unless they have left a comment), it will be almost impossible to know what name they have given themselves because their real name is taken. And to your comment that "groups have come over" - well that is true, but what is the point when I am now the admin of every group that my siblings started? It is so messed up. Hi @AshPoGus thank you. We found most of our groups in there, but we were trying to find a group for a cat that is still locked out. There is no way to search by name that we could find. We would need to scan through up to 640 pages. That's not happening. 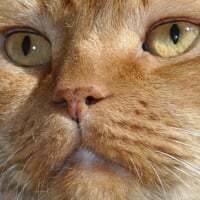 We did an internet search for Tall Cat Tales. We found links, but when we try to open them we get "oops page not found". We have been able to find other groups that way. 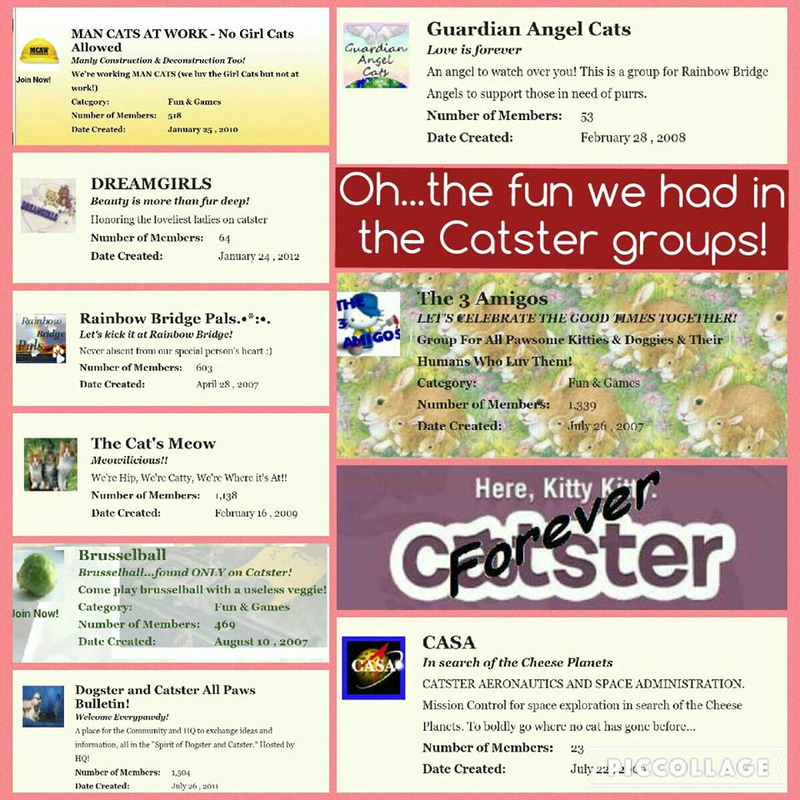 @CatsterAdmin Will anything be done to set the Groups that were never Public on the old Catster to Private on this new Catster? 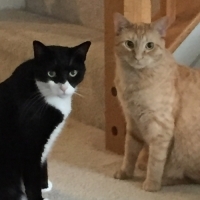 Many of the Owners and Leaders (Admins) no longer come to Catster, so they won't be resetting their Group to Private and none of the other members can do it. 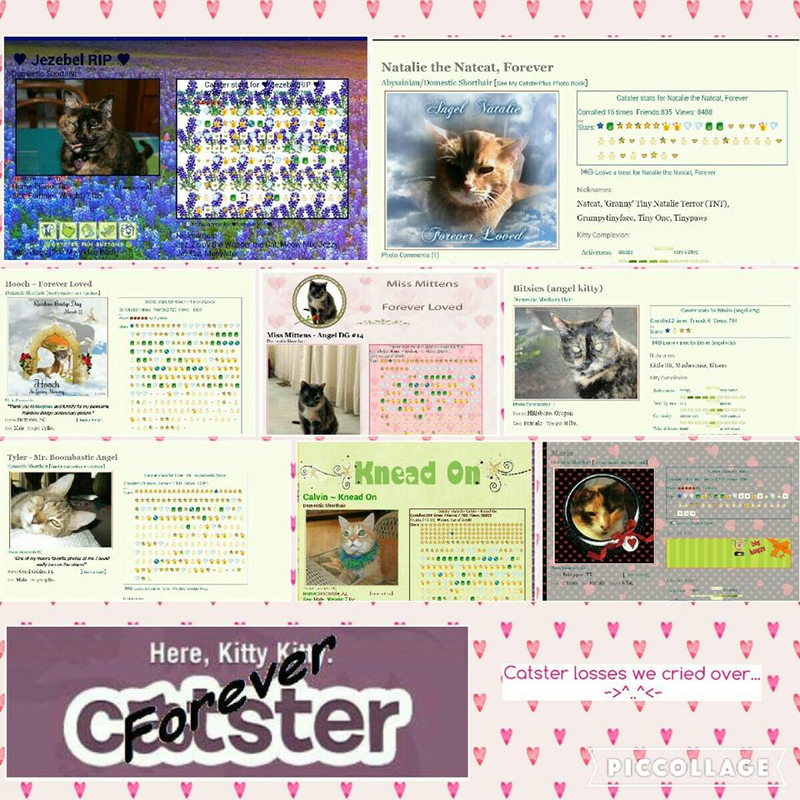 Yes the profile pages were really the heart of Catster. That is where our families came together, our diaries, pictures, videos and special days were! That is the means of how we could give gifts and become feline friends. When I opened up the page this morning and saw @CatsterAdmin 's post that "Unfortunately we were unable..." (1. I can't even stand to write it and 2. there was a server load error as I was trying to post this.) So the server apparently can't handle the load if there is nuch activity). At any rate, when I saw that post I felt just physically sick. Maybe more later. I lost most of this when the server glitched and don't have the time or reallyk the heart to redo right now. Talk about not getting who we are as a community and what was the heart of it all. @Snuggle If you know the name of any cat that was mentioned in a group, especially if it's a unique kind of name, search for that name, and then look for leads to the group you're searching for. The lead might be the name of a thread in a group, so you'll have to click on it to see if it's the right group. Hope that makes sense! @AshPoGus wouldn't @Snuggle have to know the owner's name if they haven't been here yet to change their profile to the cat's name? Wolfgangg, maybe try to get your name in by not capitalizing your name? My pup uses "rosco" -- a name that hundreds of Dogsters had, when we had that Dogster/Catster clicky to check how many others had our name -- but he's the only "r"osco. He had no problem getting his name back. Of course, I don't know if any of the other 951 Rosco/Roscoe pups came back yet. We couldn't get our names changed for the first few days. Maybe you just need to try again? @Calvin No, I don't think Snuggle would have to know the owner's name. For instance, you can search for "Samoa" and come up with many posts that refer to her and would probably lead you to groups she was in, even though all the posts she made herself have now been changed to show they were made by you. 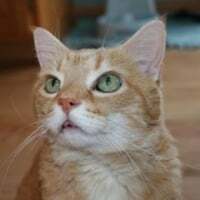 When cats were talking back and forth, they often addressed each other by name, and it's that secondary reference to Samoa that will show up when you search on her name. Does that make sense? We are working on updates for you and I've made a few changes to the community that you will already see live and in action! Please head to FAQs on Profiles and FAQs on Navigating the New Community. Thank @Calvin and @AshPoGus After much searching, I finally found a link online that opened the group. The moderator is still locked out. I sent her the link, but I don't know if she can even view her group.